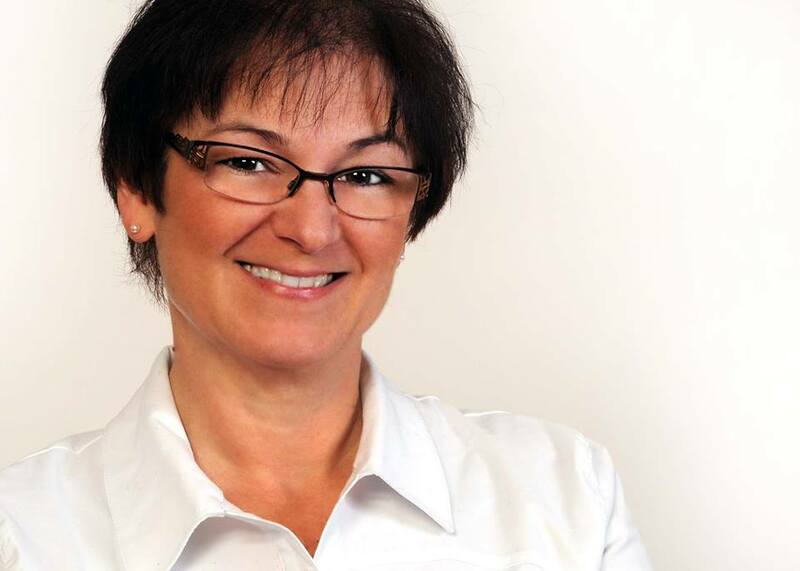 Owner/practitioner and Reflexology teacher/trainer Louise Groulx is a bilingual certified reflexologist (RCRT) and holds a Bachelor’s degree in nursing. Her Réflexe Santé micro-clinic in Orleans concentrates exclusively on reflexology treatments as a natural therapy of choice for promoting health and wellness. Louise is recognized as a skilled and knowledgeable therapist dedicated to the practice of reflexology on a full time basis. Her goal to educate and promote the health and wellness benefits of reflexology to the uninitiated and provide a solution for those seeking reflexology treatments in the Ottawa east area.